These are the ice cream flavors you want to try this summer. The Ben & Jerry's brand never ceases to impress us with its wit, its innovation, its morals and its sense of humor. Indeed, it's that very sense of humor that is responsible for Ben & Jerry's new and totally awesome flavors. 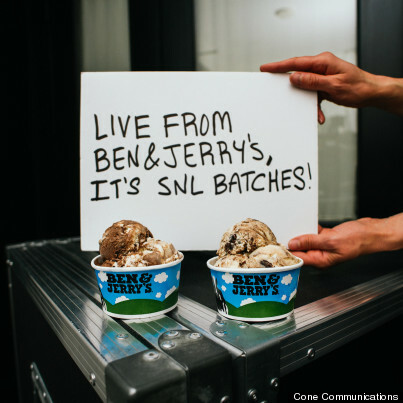 The two newest flavors from Ben & Jerry's constantly expanding repertoire of the fun and funky are inspired by sketches from "Saturday Night Live." They're being made in honor of the show's 40th anniversary this year. 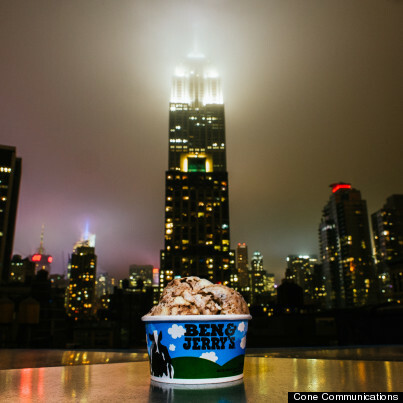 Ben & Jerry's will also debut two more SNL-themed flavors later this year. The first new ice cream is called Lazy Sunday, based on the famous sketch with Andy Samberg and Chris Parnell. In "Lazy Sunday," Samberg and Parnell wax poetic about their love of cupcakes -- Magnolia cupcakes, to be specific. Fittingly, Ben & Jerry's new flavor contains a vanilla cake batter ice cream base with chocolate and yellow cupcake pieces and a chocolate frosting swirl. The cupcake pieces are no joke -- they're soft and chewy and taste just like a cupcake. In total, everything about this flavor unquestionably nails the essence of "cupcake." The second new flavor Ben & Jerry's is debuting is called Gilly's Catastrophic Crunch. 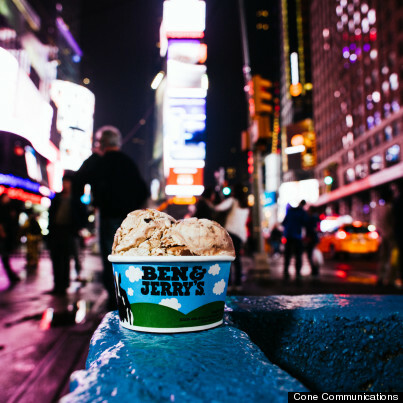 Based on Kristen Wiig's silly SNL character, the flavor contains a marshmallow swirl "as frantic and mischievous as the flavor's namesake," Ben & Jerry's said in a press release. 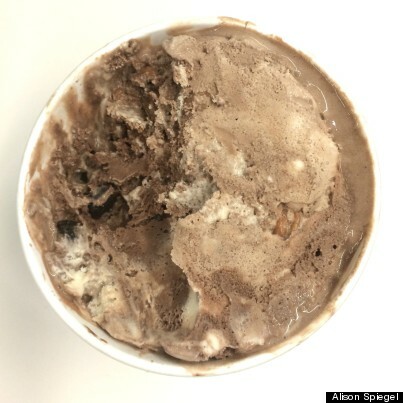 Gilly's Catastrophic Crunch is a combination of chocolate and sweet cream ice creams, with caramel clusters, fudge-covered almonds and the aforementioned marshmallow swirl. A bit like Rocky Road on steroids, this new flavor is also spectacular. As of today, June 19, both new flavors are available at scoop shops across the U.S. and Canada. 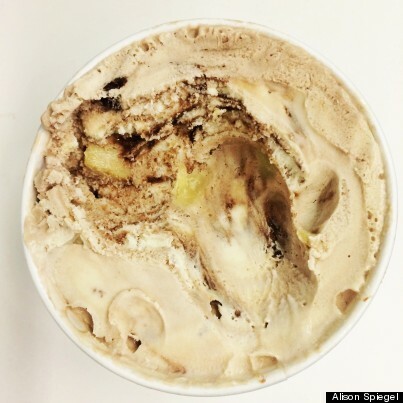 While you can't buy them in a pint at your local grocery store, you can get a pint filled at the scoop shop. In other words, you can still enjoy an entire container on the couch, in the comfort of your own home, if you choose to do so. When it looks this good and tastes better, you're going to want more than one scoop.